The new Dynaudio Excite range has arrived in Pompey. 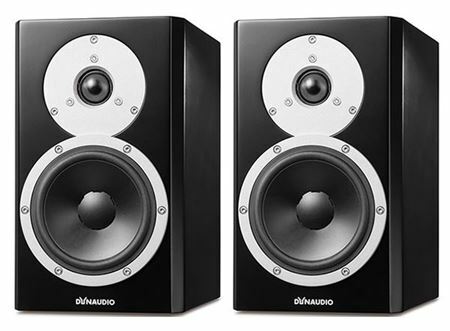 It has been a few years since we stocked any of Dynaudio's normal speakers but we were so impressed with the new Excite range that we just had to have them! And the X14 stand mounted speakers at £899.95, fresh out of the box, not even run in yet.